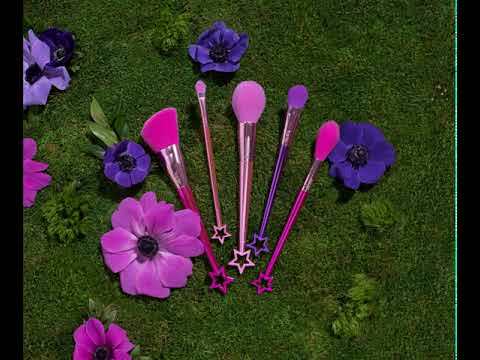 5 makeup brushes complete with star-tipped ends perfect for making makeup magic. Pretty Things & Fairy Wings Brush Set is rated 4.0 out of 5 by 1. Rated 4 out of 5 by Alisha from Good Value Set These brushes are very cute and they have soft bristles but they take effort to pick products up.